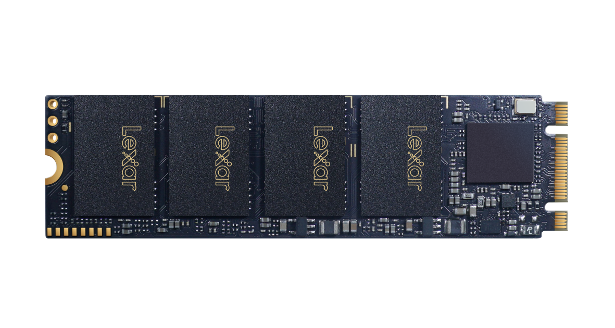 Lexar is announcing the NM Series of M.2 SSDs, their newest addition to their internal SSD lineup. 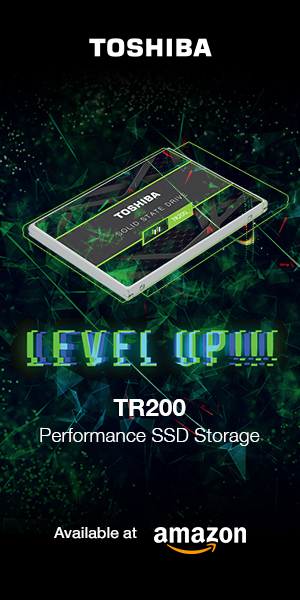 The M.2 NM series offers a traditional SATA III (6Gb/s) model (NM200), as well as three PCIe NVMe models (NM500, NM520, NM600) for both entry-level users as well as enthusiasts, gamers and content creators. The NM200 SATA III (6Gb/s) model is designed in the M.2 2280 form factor, and is a great mainstream user drive for those seeking increased performance and reliability in either their laptop or desktop PC. The NM200 is optimized to achieve sequential read speeds of up to 550MB/s, and sequential write speeds of up to 510MB/s. 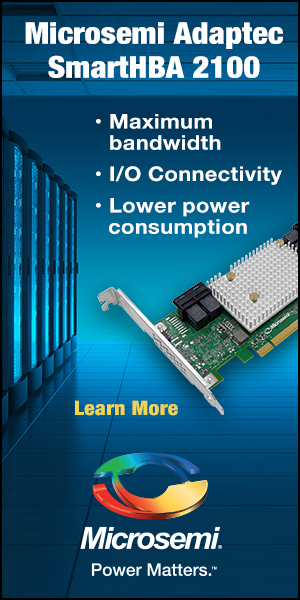 The NM200 provides faster boot times and shutdowns, faster application load times, and improved overall system responsiveness. The NM500 and Nm520 are designed in the M.2 2280 (NM500) or the M.2 2242 (NM520) form factor. 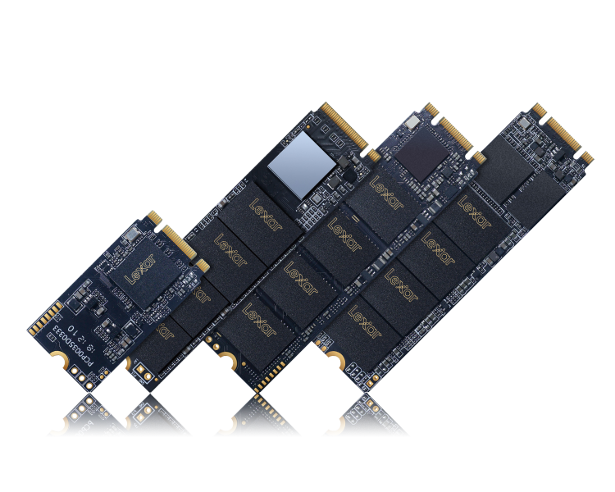 Both utilize PCIe Gen 3×2 NVMe 1.2 technology to achieve speeds that are 2.5x faster than SATA SSDs, with sequential read speeds of up to 1650MB/s. For the true PC enthusiast, gamer or content creator who needs even more performance to embrace video-intensive applications, the NM600 utilizes PCIe Gen 3×4 NVMe 1.3 technology to achieve sequential read speeds of up to 2100MB/s, and sequential write speeds of up to 1600MB/s. The NM600 is built with 3D NAND flash on an M.2 2280 form factor, and also features LDPC error code correction technology to protect data transfer integrity. 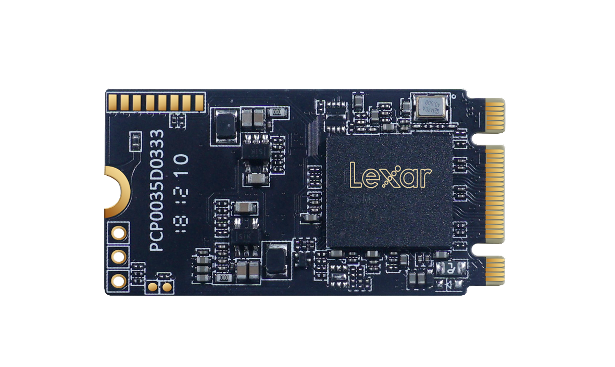 All Lexar SSDs in the NM Series also feature SSD Dash drive management software, to enable simplified monitoring of drive health and condition, as well as to enable firmware updates for continued smooth operation. 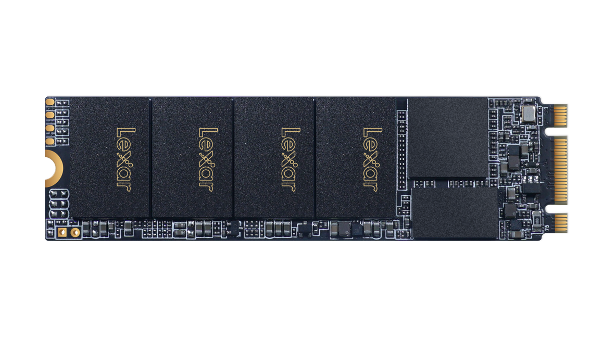 The M.2 NM series SSDs are to ship later this month, and are backed with a 3-year limited warranty. The NM200 is priced at an MSRP of $129.99 (240GB) and $229.99 (480GB). The NM500 is priced at an MSRP of $59.99 (128GB), $99.99 (256GB), and $179.99 (512GB). The NM520 is priced at an MSRP of $69.99 (128GB) and $119.99 (256GB). The NM600 is priced at an MSRP of $149.99 (240GB) and $249.99 (480GB). Stay tuned for further news updates as our coverage of CES 2109 continues.